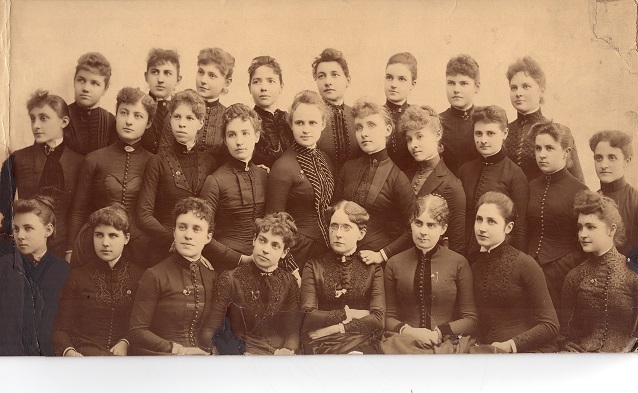 The Center for Women’s History and Leadership is a 501(c)3 non-profit organization that manages the Frances Willard House Museum, and the Frances Willard Memorial Library and Archives. Our mission is to inspire and encourage everyone to exercise civic leadership as Frances Willard’s lasting legacy. Your donations are tax-deductible. The Frances Willard House Museum preserves and interprets the Willard House and its historic collections to promote vibrant discussion of Willard’s life and her work on behalf of women, temperance and human rights. Educational uses of the Frances Willard House Museum, its grounds, and the Memorial Library and Archives benefit a local and global community of visitors, educators, and scholars. See our list of major supporters and grantors over the past 3 years.